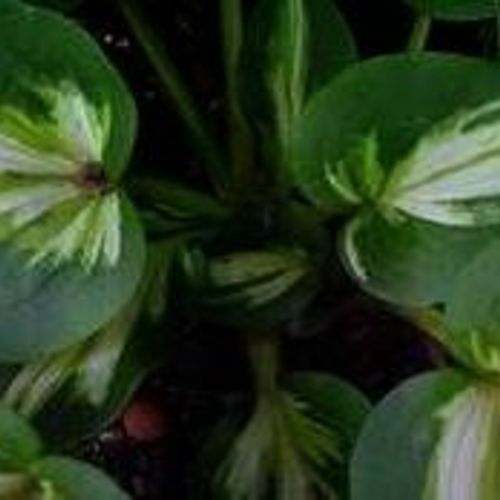 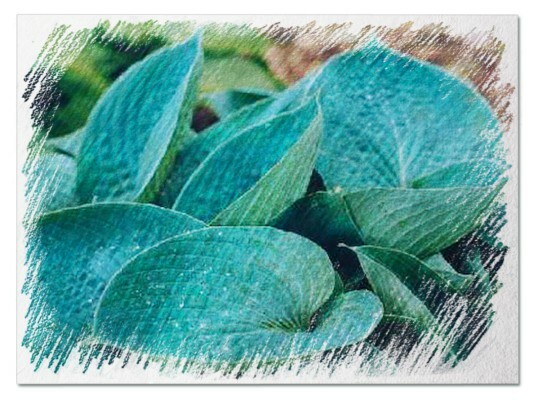 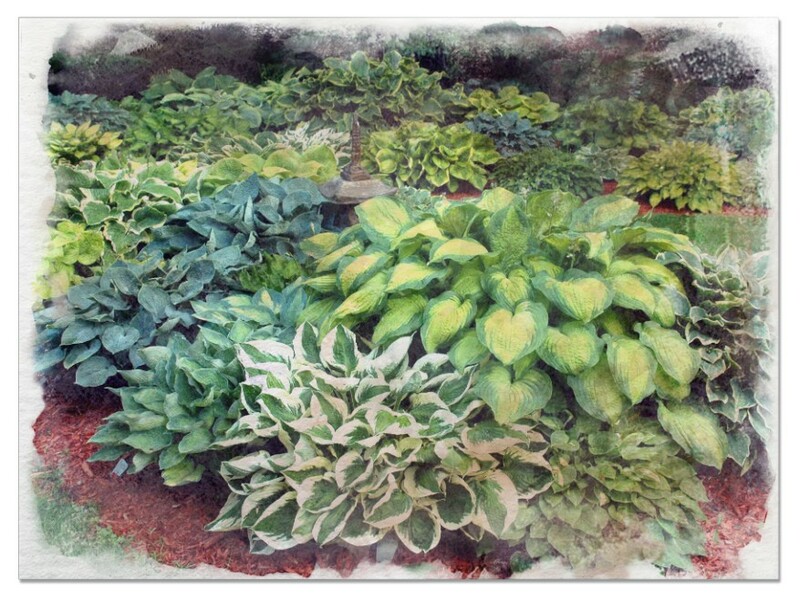 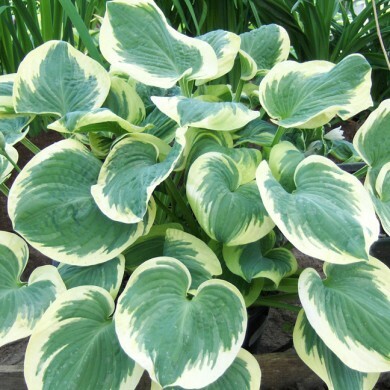 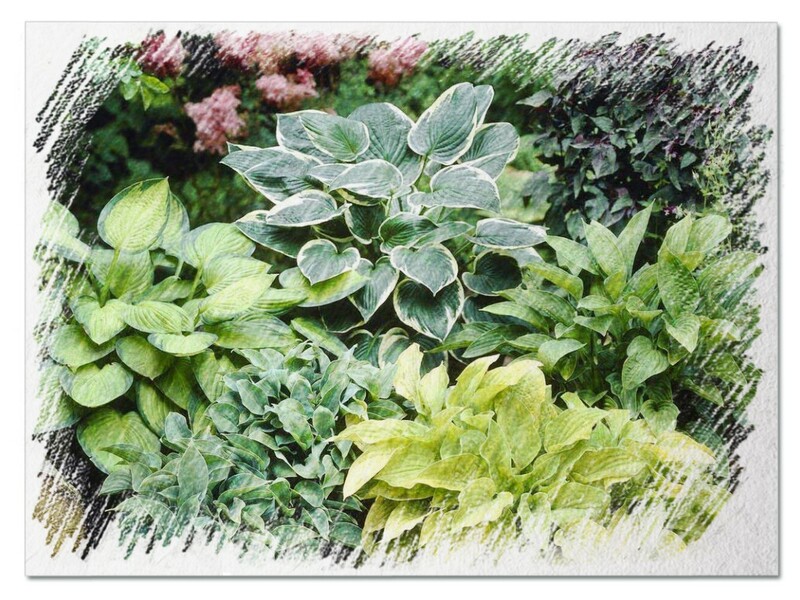 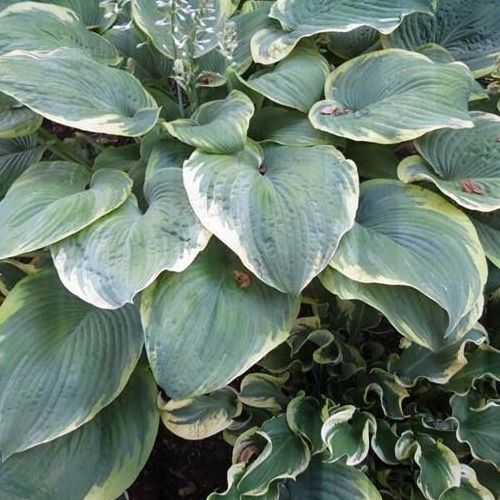 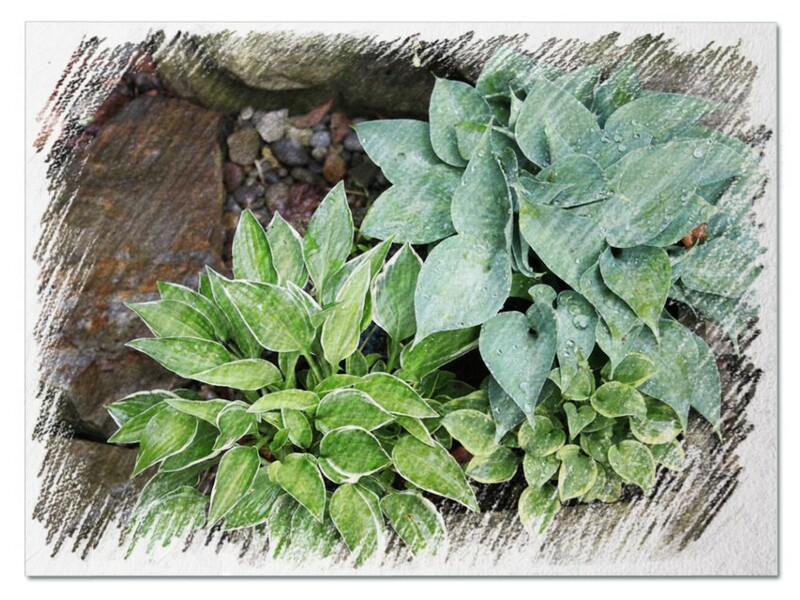 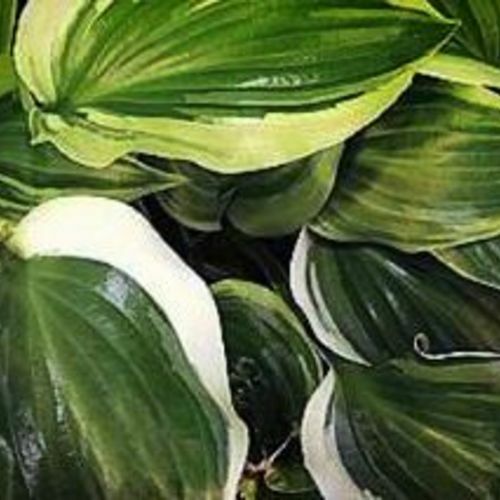 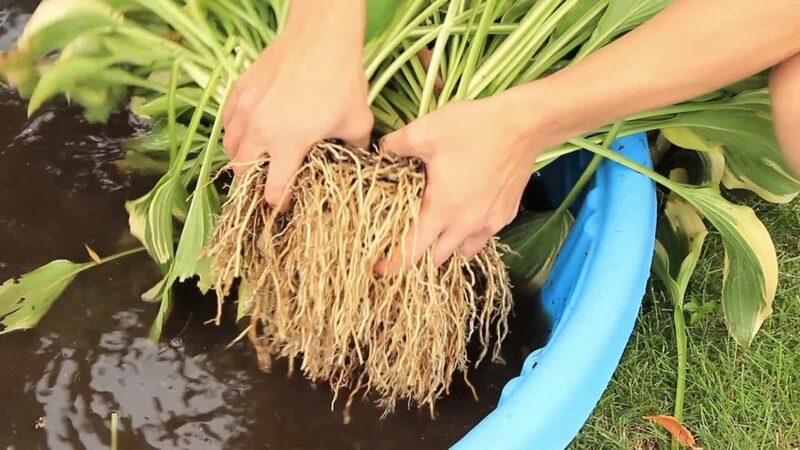 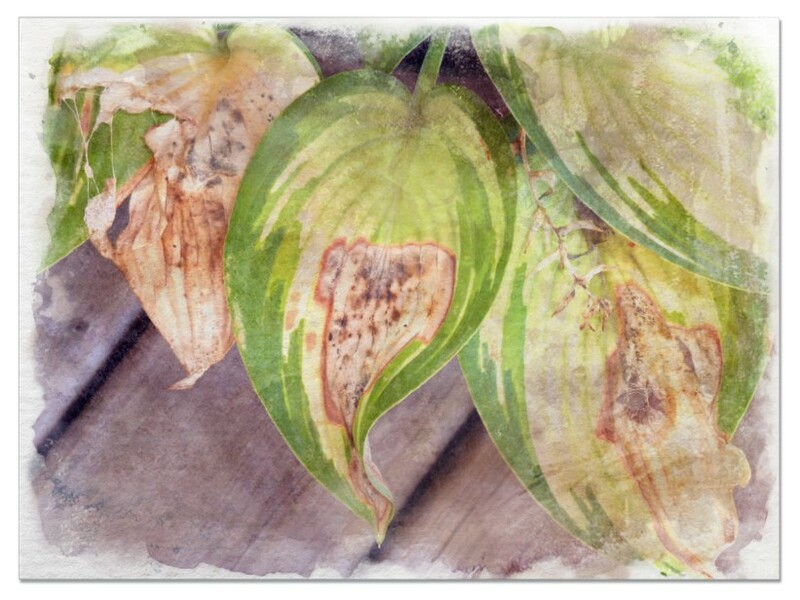 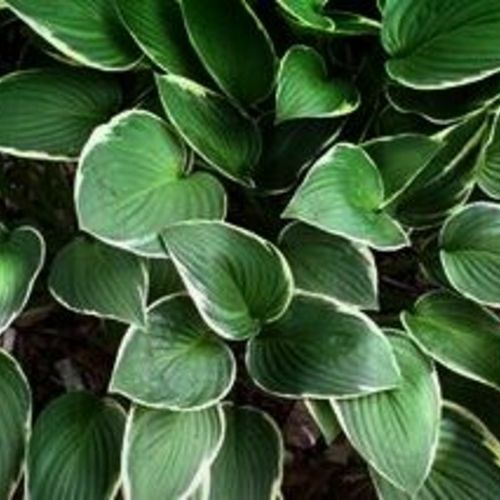 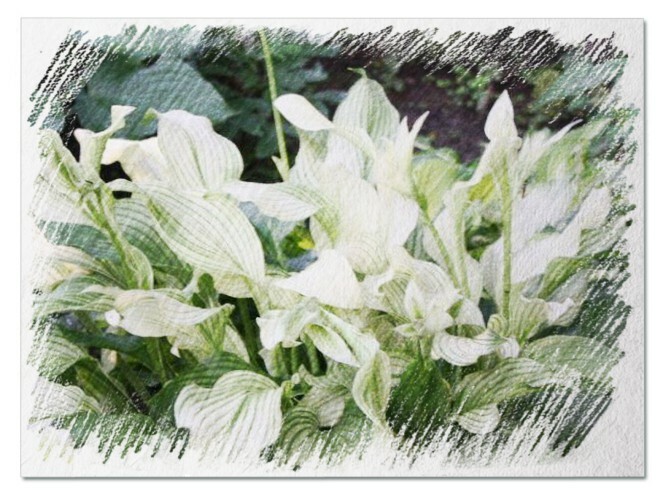 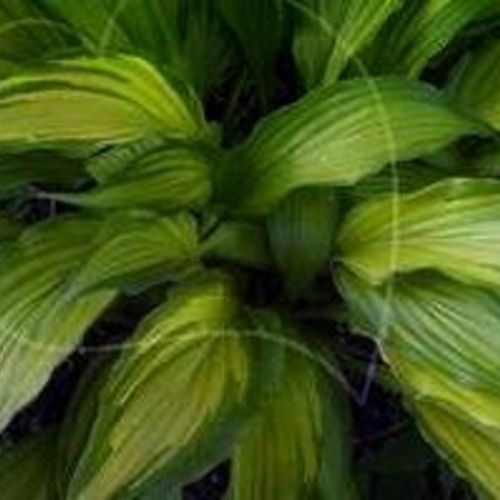 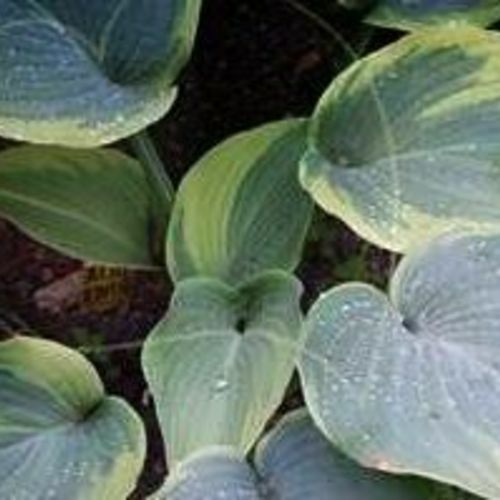 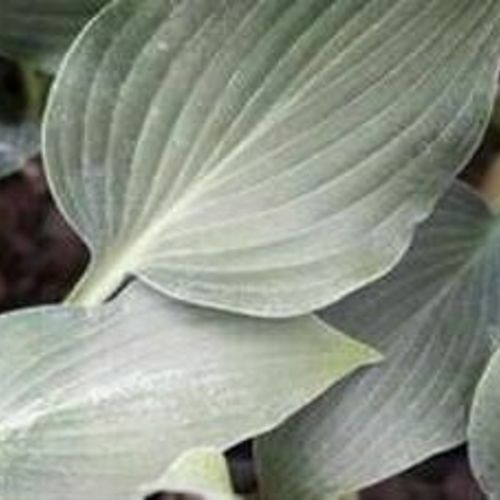 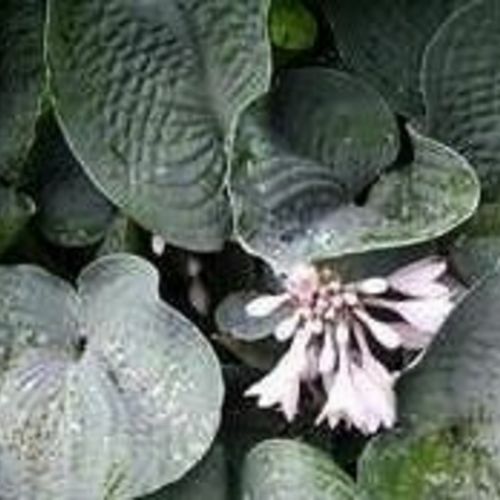 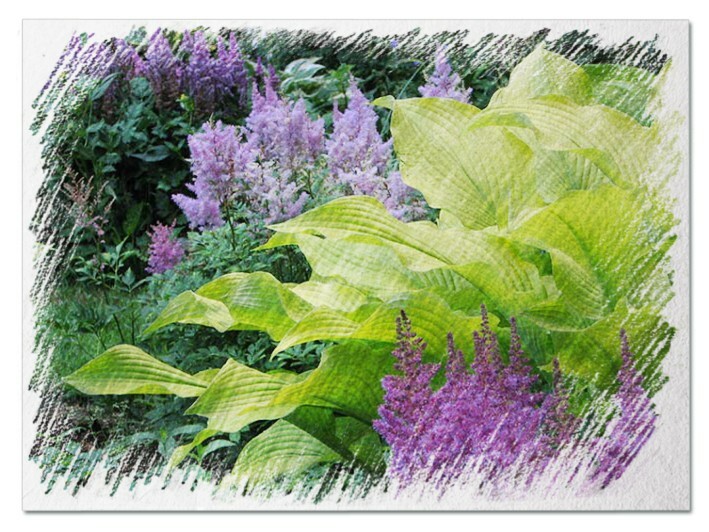 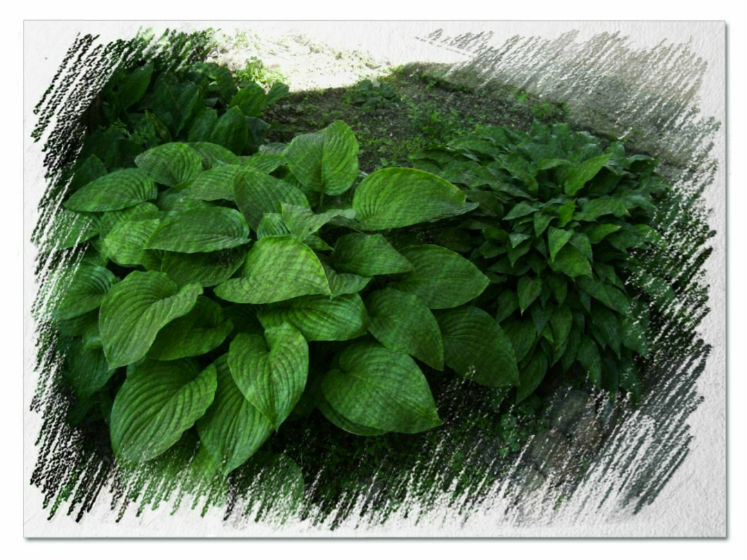 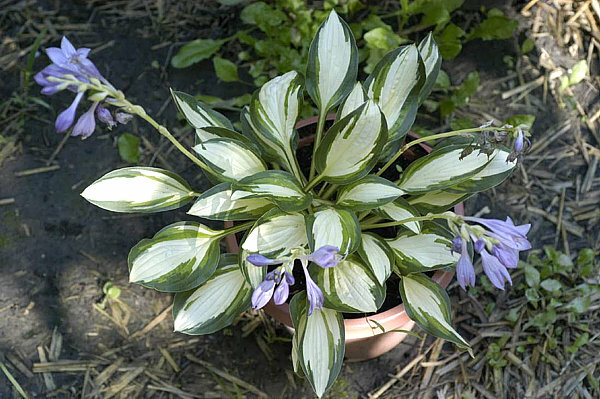 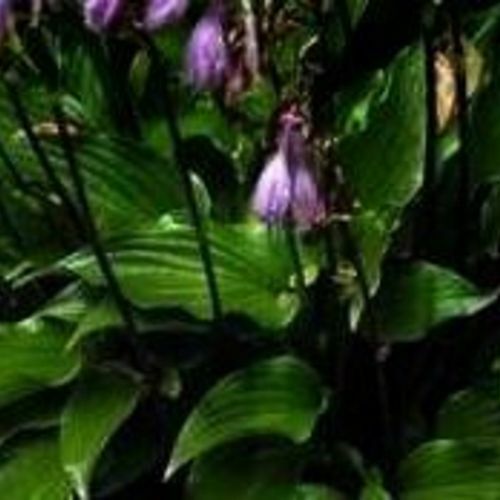 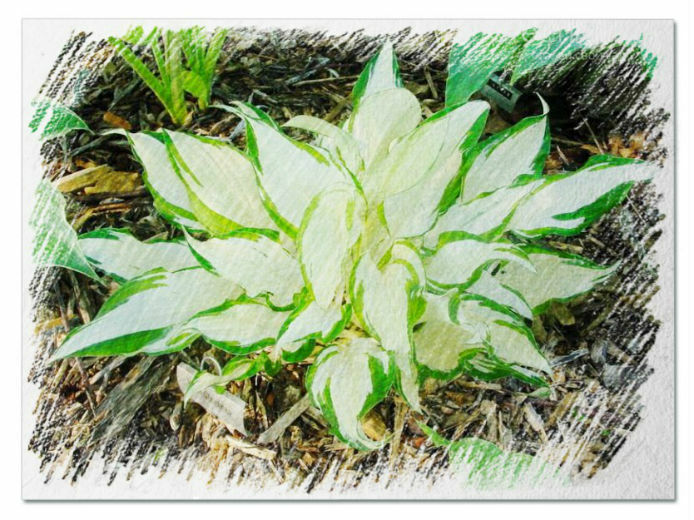 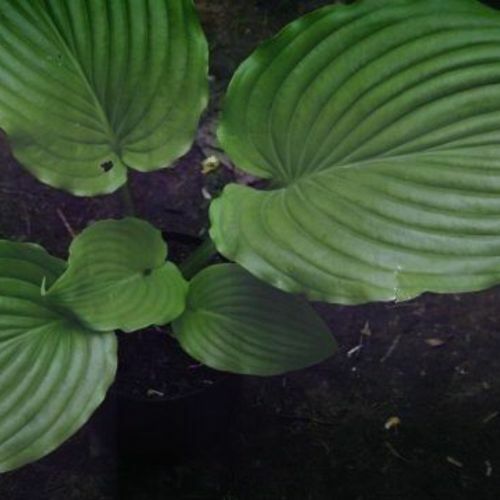 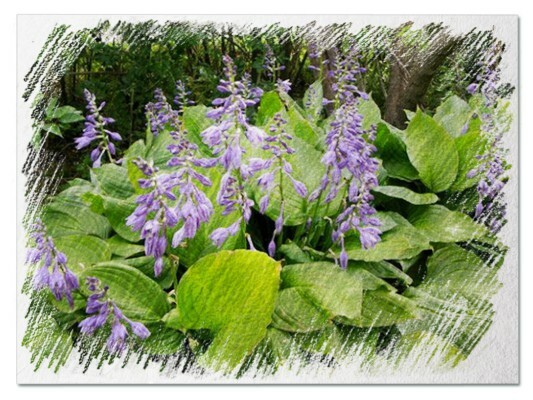 Hosta "Blue Regal" review, information and description. 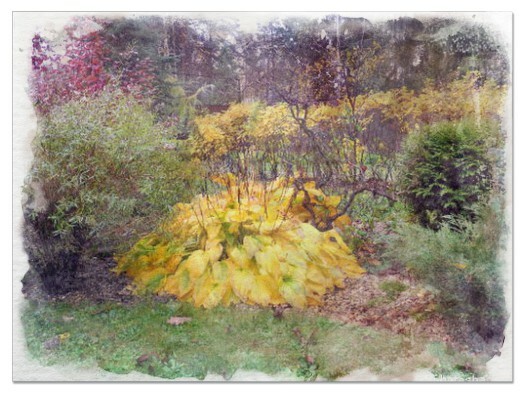 Ever-changing mound of unruly, heavily corrugated foliage. 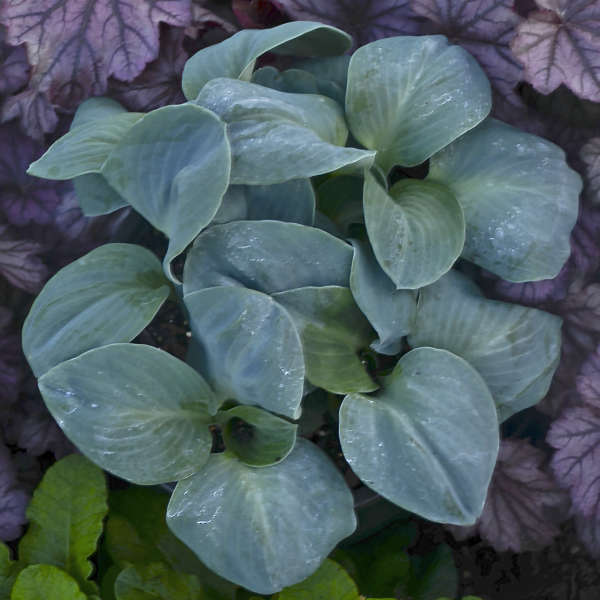 Striking both as a blue-leaved plant in spring and after becoming a shiny, bright green in midsummer. 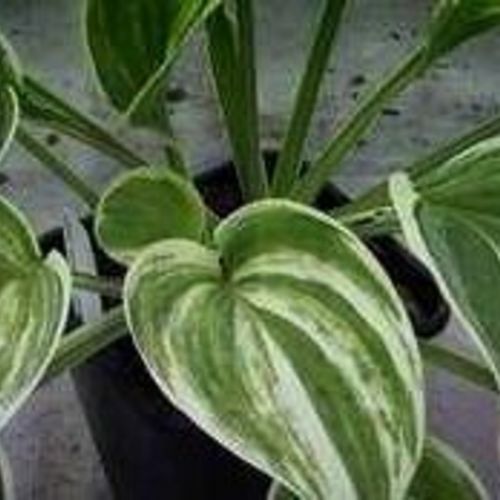 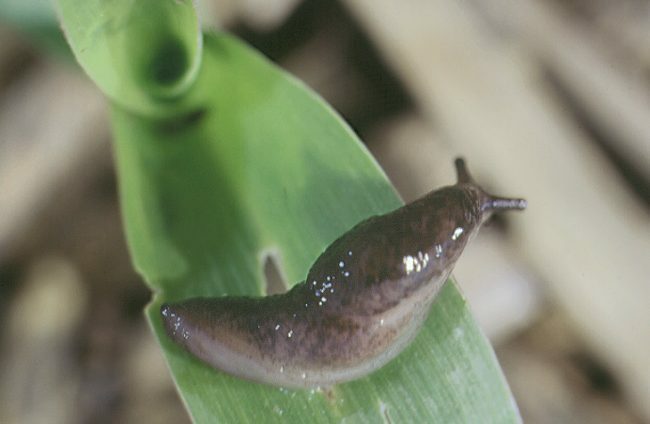 Mark Zilis hybrid that combines the best traits of its parents.